Whoever steps in Los Angeles has a dream of the complete Hollywood tour and why not! We understand that it is a big dream for everyone to see the wonders of Hollywood and we take considerable effort to make it possible for you. 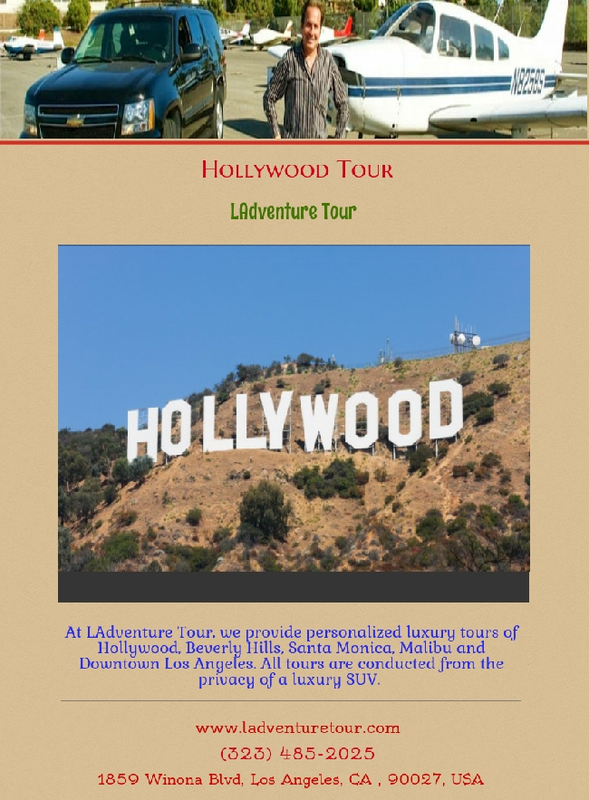 We are LAdventure tour and with us, you can explore the known and unknown places in Hollywood.